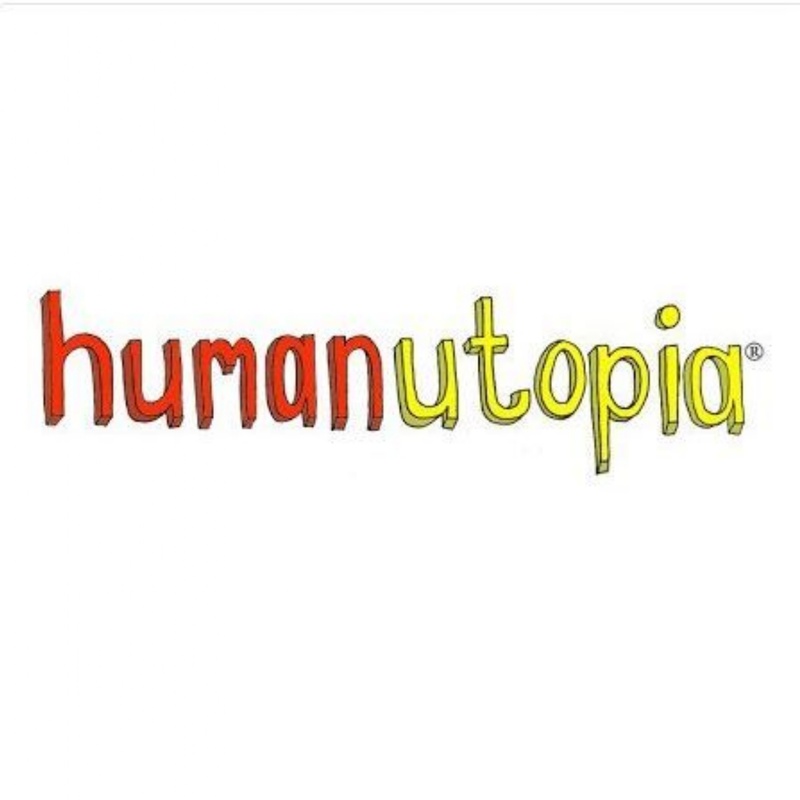 As part of Super Learning Day, Year 9 were involved in a special day led by Humanutopia. The whole year group were involved in a series of events that were designed to help them reflect on how their decisions, choices and actions can impact on others. The whole day was an exceptionally moving experience that enabled an inner confidence in some students that they never realised they had. Our Year 9 students were a credit to the school showing outstanding levels of behaviour and maturity whilst getting fully involved in all of the activities. The course was very well received by students who stated that whilst it was emotional, it opened their eyes to how their actions can affect the people around them and made them think about how they might act differently in future. Mr Pickup, Head of Year 9 described the day as “a thoroughly enjoyable experience for my year group, thought provoking and challenging and I believe that the students gained a great deal from the day.